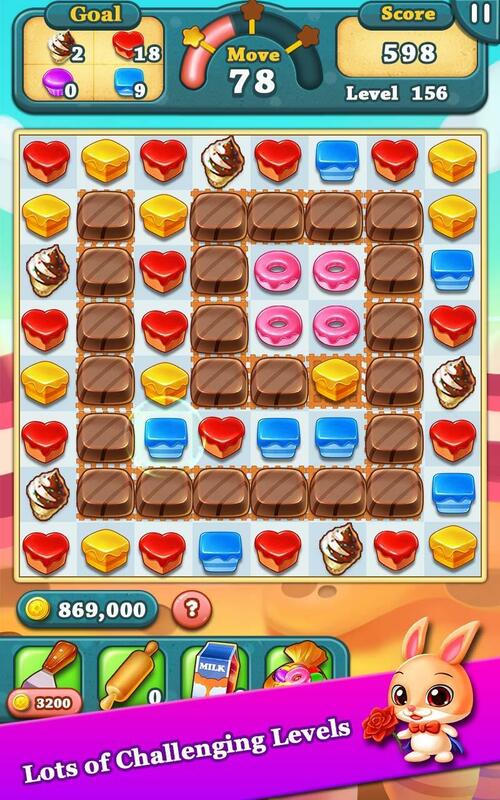 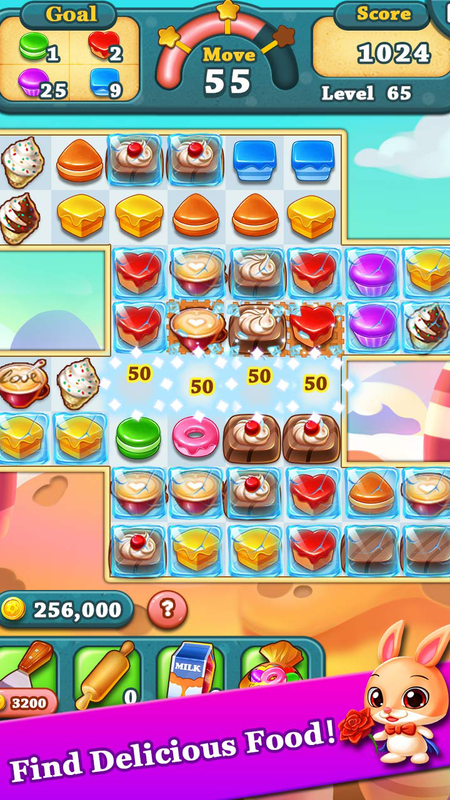 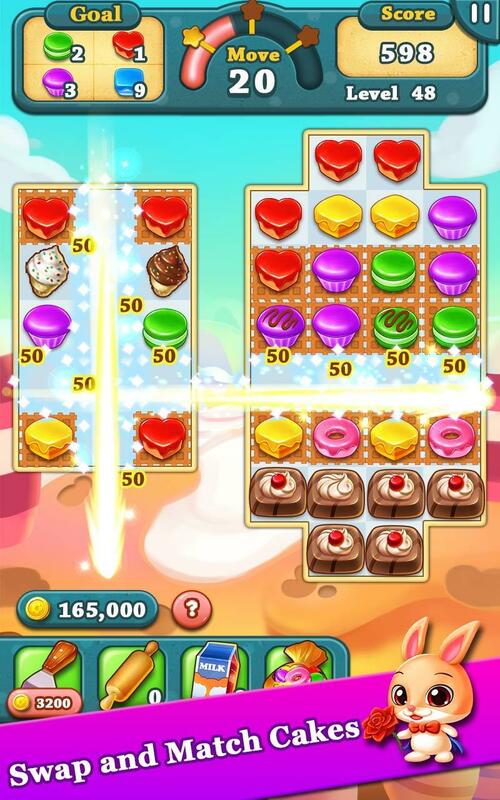 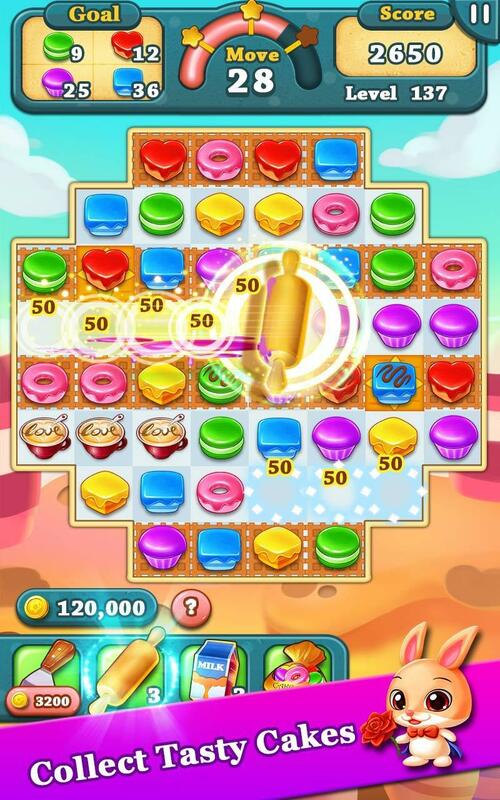 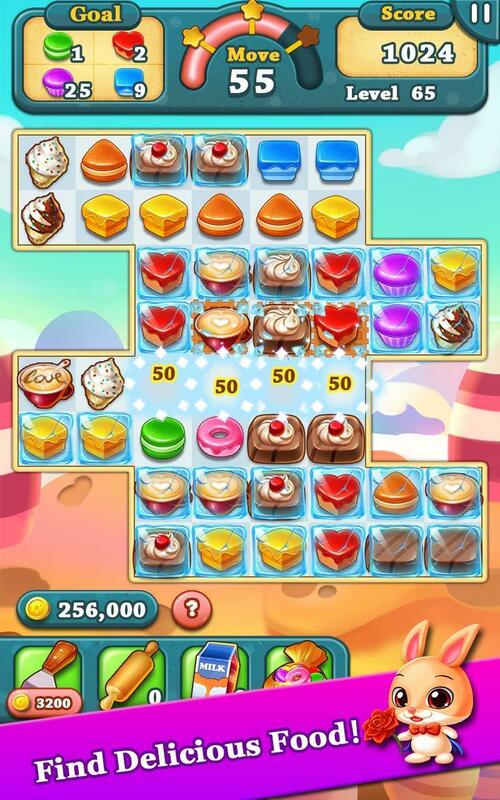 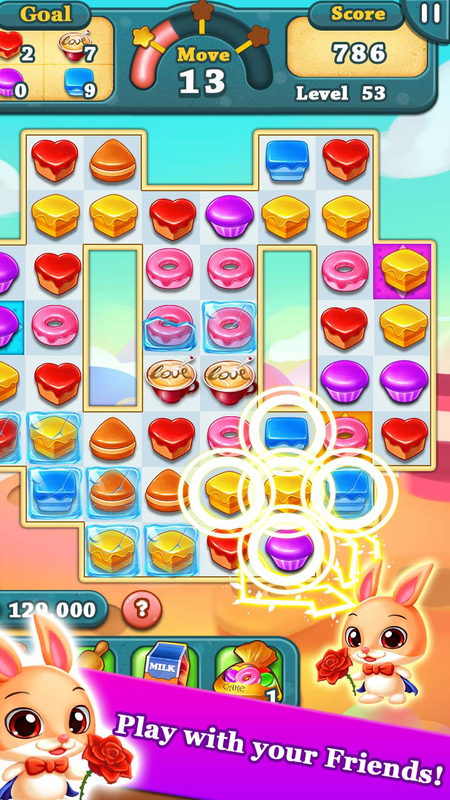 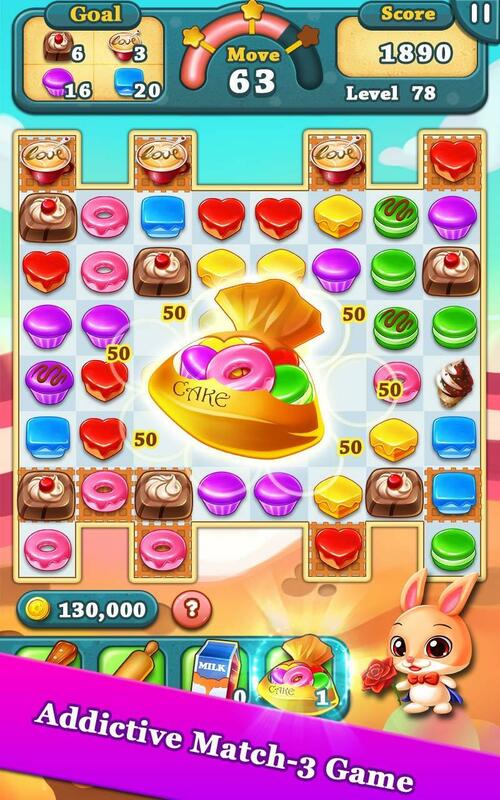 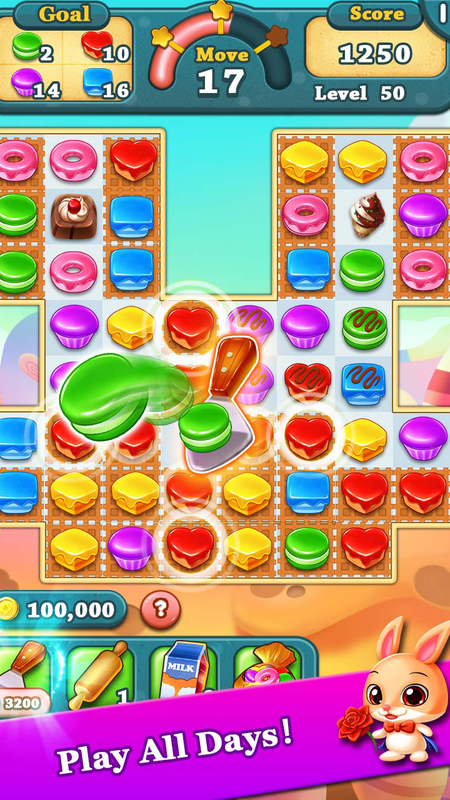 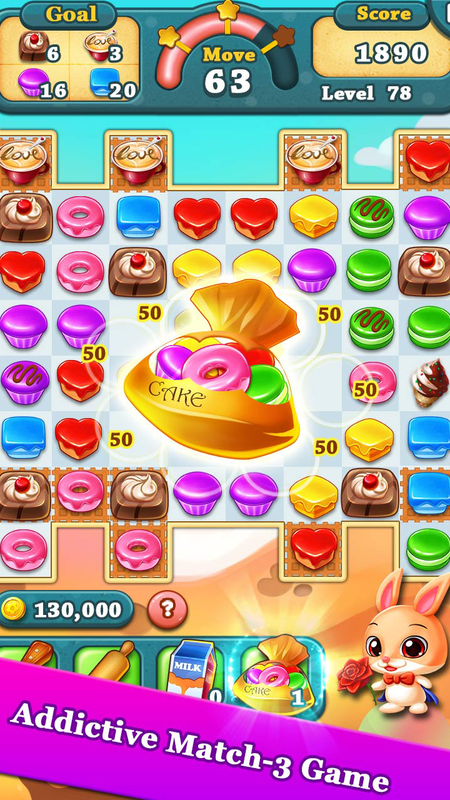 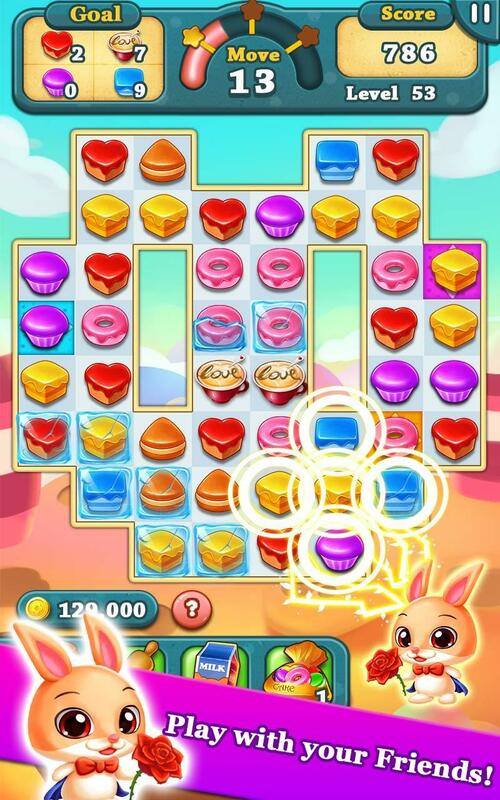 Cookies Mania is a match 3 puzzle game where you can match and collect delicious cookies as you want! 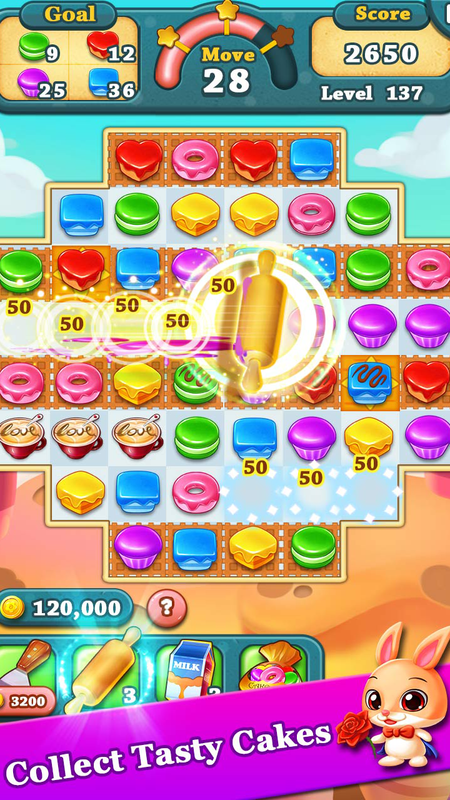 Dive deep into challenging puzzles and uncover new boosts and power-ups!Plenty of challenging levels are waiting for your exploration! 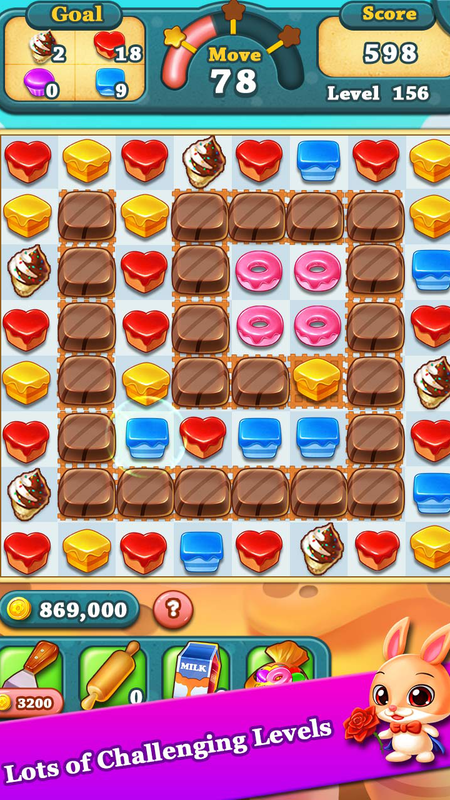 The more cookies you match,the more powerful magic cookie will be formed! 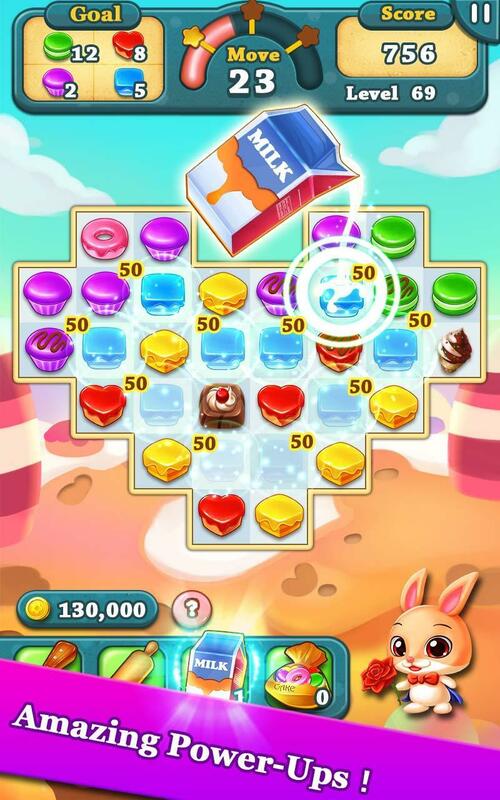 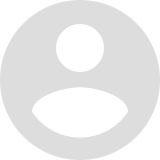 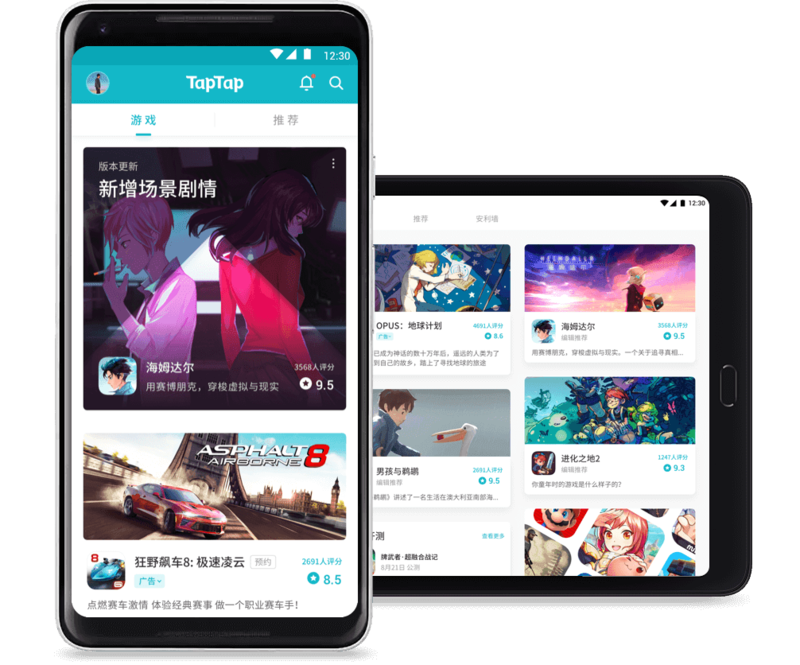 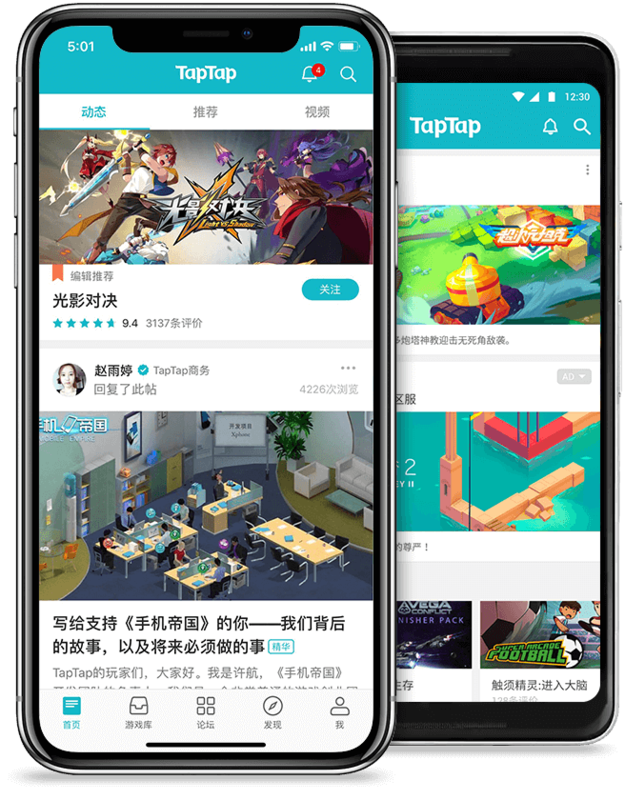 Now play with your friends and create a higher score in Leaderboards! 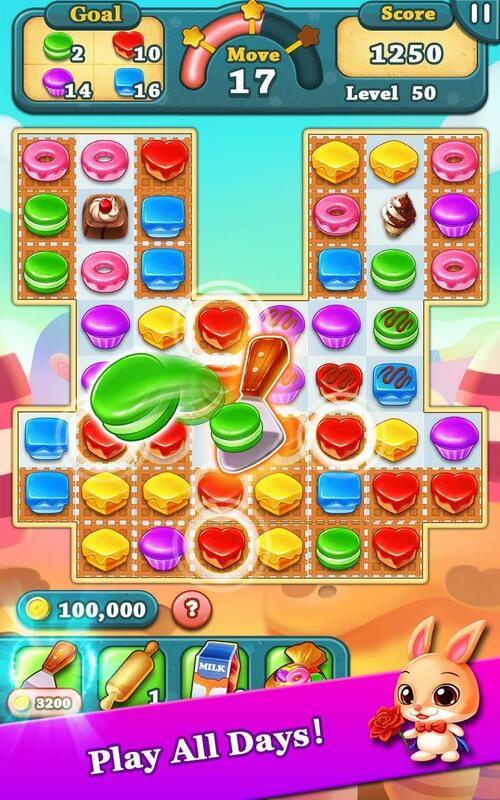 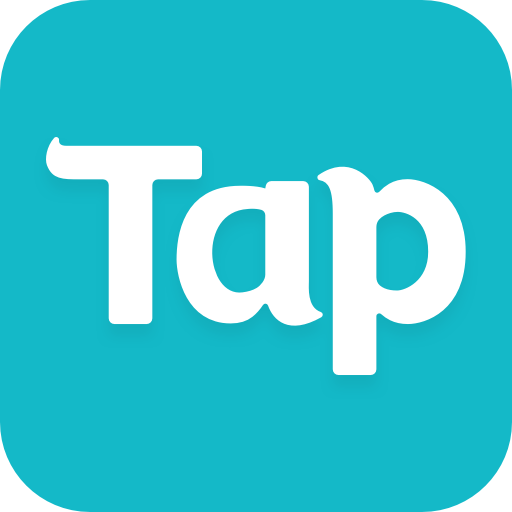 Crush the cookies and fill your stomach!Now it's free to download in Google play!